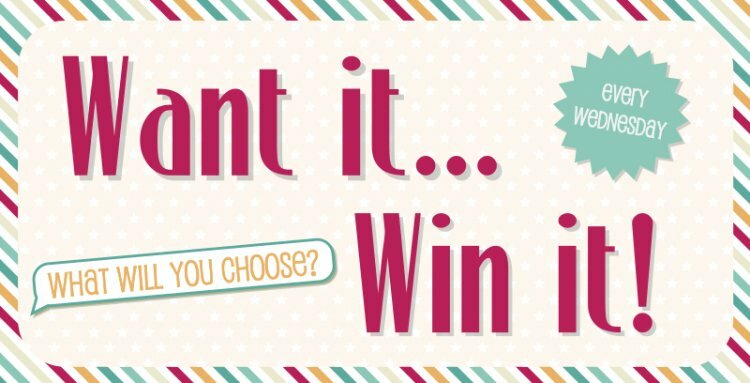 Every week one lucky crafter wins their favourite Trimcraft product, you can pick anything from our large choice of products, all you need do is tell what you would like to win! This week we would love to win the brand new First Edition Deco Mache - Multi Butterflies Pastels, featuring a beautiful butterfly print in a array of soft colours, perfect for upcycling furniture for a fresh look. It is easy to enter, just leave us a comment with your product selection below and we shall announce the winner tomorrow.